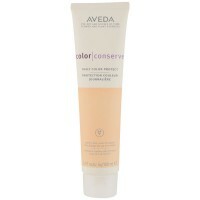 Aveda Color Conserve Daily Color Protect. Love the way your hair color looks the moment you leave the salon? Colour conserve daily color protect helps seal in your hair color to help keep that look for up to 6 weeks! 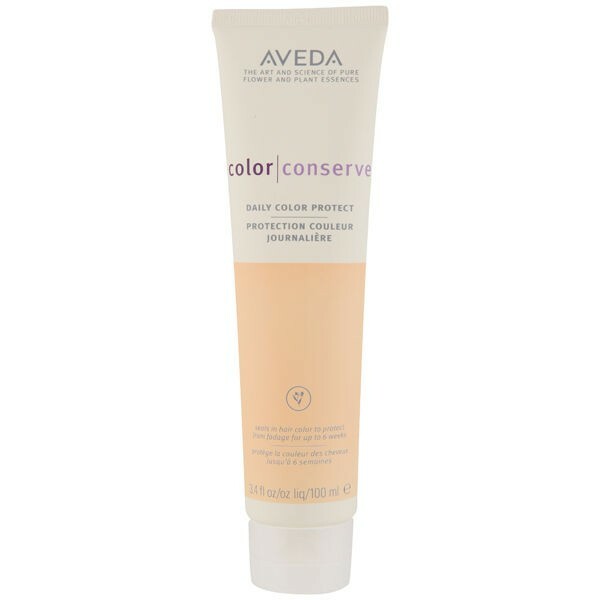 It`s the only Aveda leave-in treatment with the color conserve complex, developed with our pros specifically for your colour-treated hair. Rub a coin-size amount between palms and finger-comb through damp hair. Do not rinse. Style as desired.